Walking through the streets of this northeastern Chinese city—known for its long, harsh winters and Russian heritage—feels like walking through a place caught between its bygone past and an uncertain future, a city compelled but not quite willing to move on. 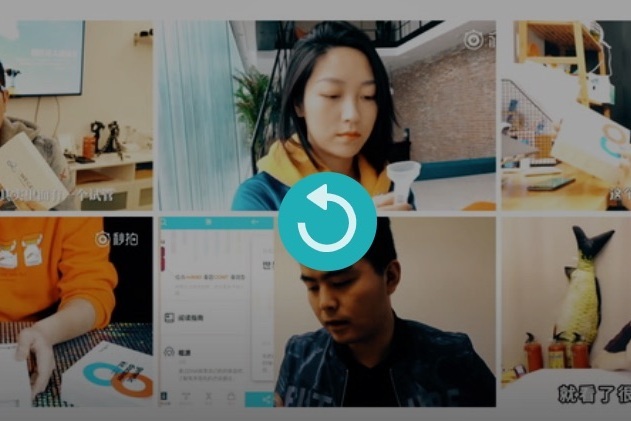 On the live-streaming app Kuaishou — an alternative source of income for the population most vulnerable to China’s technological rise. A profile of Shanghai’s Zhangjiang High-Tech Park, otherwise known as Pharma Valley, or China’s Kendall Square, the epicenter of the country’s biotech industry, where scaffolding sprouts like weeds. 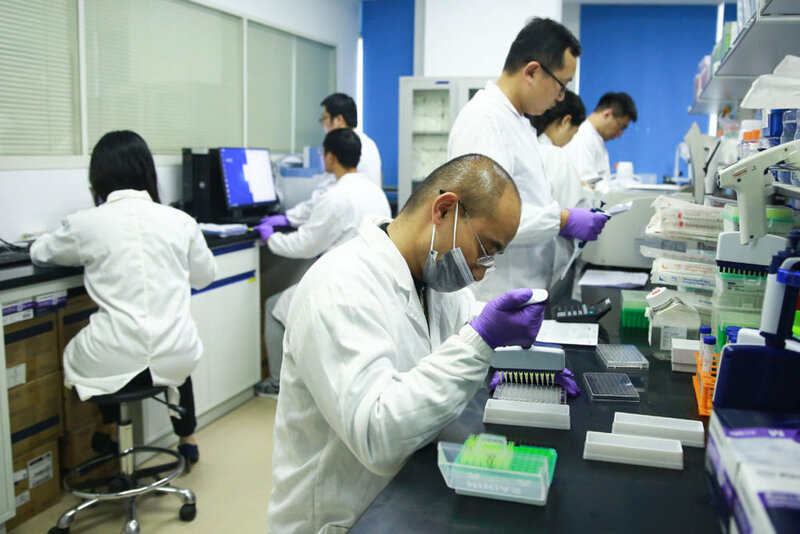 Much of Chinese consumers’ interest in genetic testing is rooted in a strong belief that genetics can explain their identity — not only their risk of disease or ancestral origins, but also their personality, their likes and dislikes, and their future. "The new bookstore from chain Eslite, known for offering yoga and tea lattes, will inevitably include a side of censorship." "How have universities like Yale had to adapt when increasing portions of significant donations come from international donors – in particular, from wealthy Chinese philanthropists?" "Chinese students abroad used to be seen as diligent, penny-pinching, and idealistic. No longer."